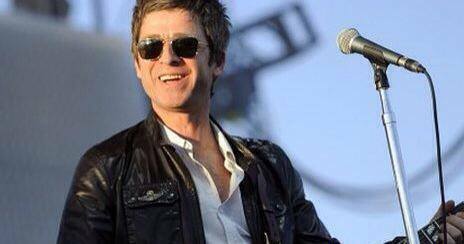 ‘The Ballad of The Mighty I’ is going to be the next single from Noel Gallagher’s High Flying Birds album ‘Chasing Yesterday’ to be released. As we announced, the shoot of the video will take place tomorrow, Sunday 21st December. According to amazon.com the song is going to be available on 13th January 2015. As you know, the tracks features Johnny Marr who in the past months talked about Noel’s solo album and material (here you can find the interview to NME). ← Noel Gallagher’s ‘The Ballad of The Mighty I’ video coming soon!